Nobody believed this day would come. Nobody, that is, except Ken Griffin. 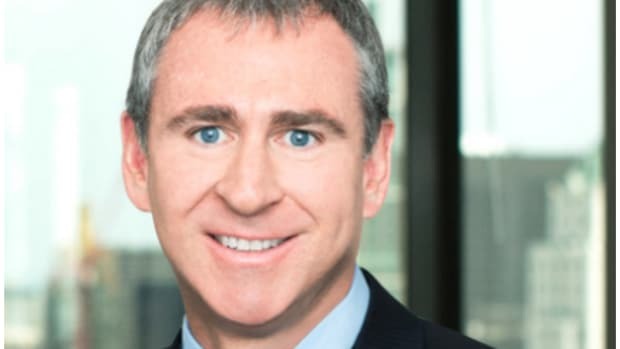 Five years ago, when his flagship hedge funds were losing 50%-plus, who ever imagined Ken Griffin would ever again be in a position to say, "thanks but no thanks" to an investor who actually wanted to put money in to the Kensington and/or Wellington funds? 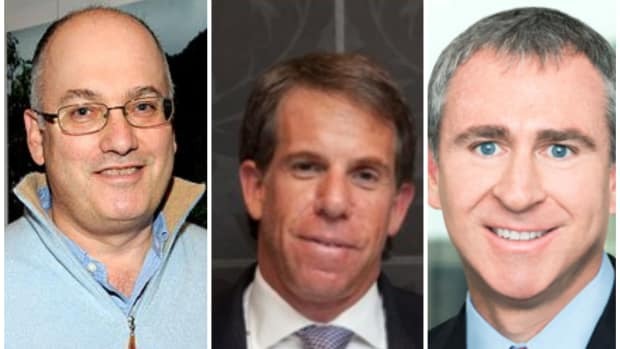 Who believed in Ken Griffin? Well, probably a whole bunch of people. And Ken Griffin, who is getting ready to celebrate this next milestone, when he can tell any naysayers and redeemers and anyone else to screw off. 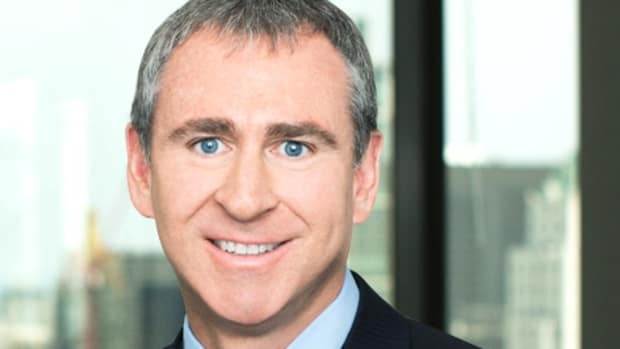 Citadel Investment Group, Ken Griffin’s $16 billion hedge fund manager, is considering closing its two flagship funds to new money. Total assets managed by Citadel’s Kensington and Wellington funds have grown from a post-crisis trough of $6.2 billion at the start of last year to $9.2 billion, according to a person familiar with the situation. This puts them close to capacity, at which point they are likely to close to new money, according to another person familiar with the situation. In separate but superficially-related news, FX Concepts is also closing to new money. And old money—what&apos;s left of it, anyway. 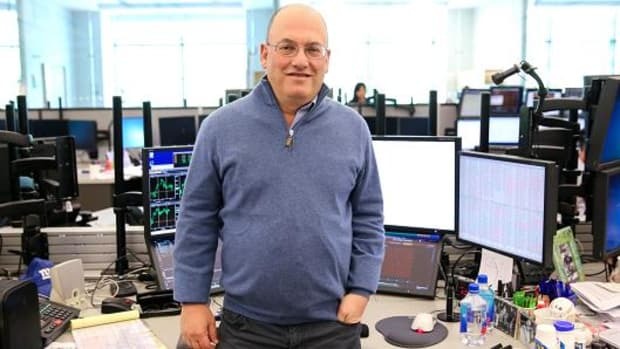 FX Concepts, once the largest currency hedge fund in the world, said on Wednesday it is winding down its investment management operations given a flood of withdrawals and poor performance. Assets at the firm "have dropped to levels that can no longer sustain the business," FX Concepts Vice Chairman Jonathan Clark said in an emailed statement. You will not, however, be receiving a refund for your newsletter subscription. It will, however, keep its newsletter and currency overlay businesses, which manage the foreign exchange risk of equity and bond portfolios for asset managers. As with all of K.G. 's divorces, it's on his terms. Have None Of You Seen Ken Griffin’s Mug? Citadel is not living up to its name as of late. You want to see hiring? Ken Griffin will show you hiring! You, mountain man? You used to work at SAC? Here’s a bunch of money from Citadel. Thanks for the suggestion, Ken! Because everyone at Citadel not named Ken Griffin will be fired eventually. Got something you care about? Allow the Citadel founder to disabuse you of your love.